We believe in doing what's right for people and for the planet. We are committed to uplifting the lives of millions of communities. Our goal is to provide people access to clean water through investments in infrastructure, new technology, and by developing talent. 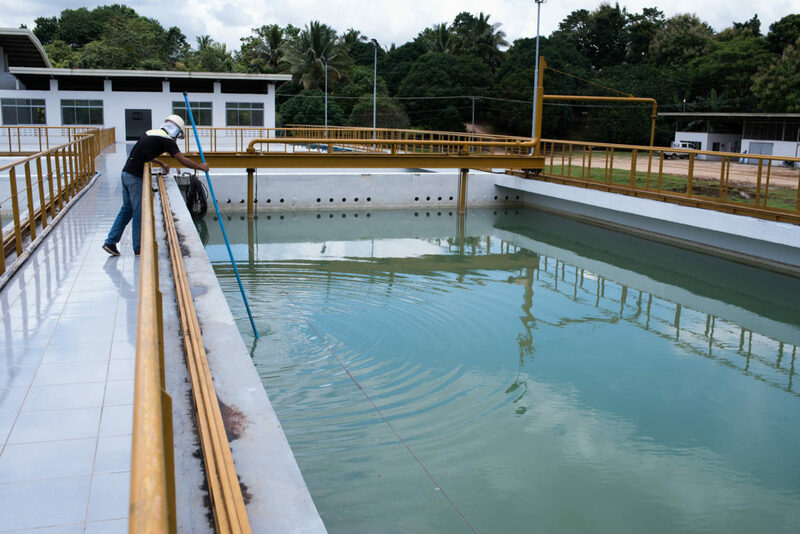 By building lasting partnerships with water utilities in key cities, we are significantly improving water supply and wastewater services for those who need it the most. 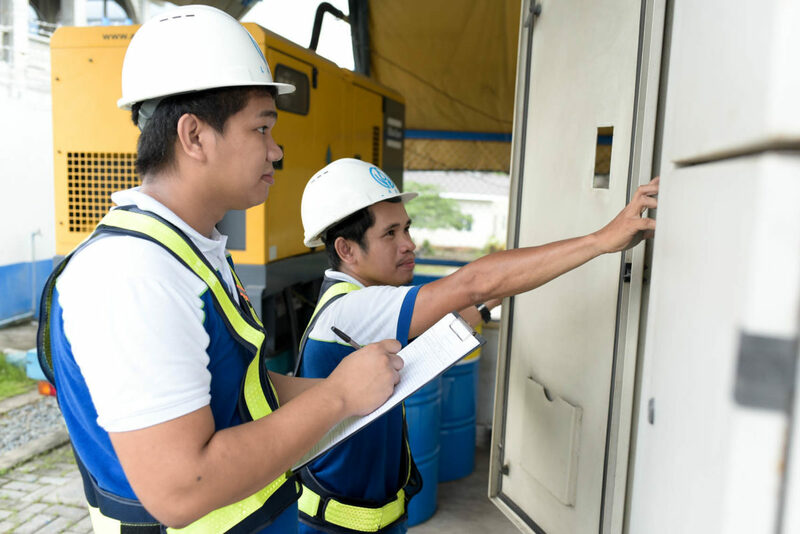 We’re transforming the water industry with the help and expertise of our partners, the Metro Pacific Group, and Maynilad. We create value not just for the company, but most importantly for the people we serve, and the planet. 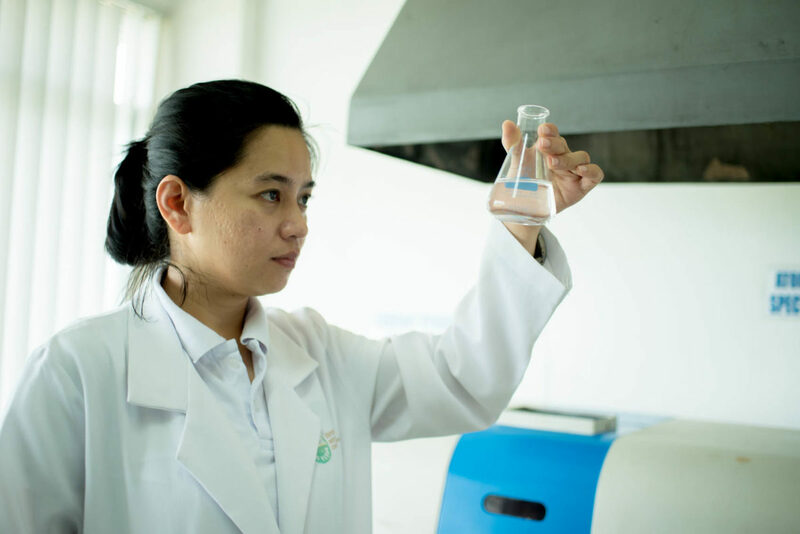 Tuan Loc Water Resources Investment Joint Stock Company in Vietnam holds 100% of Song Lam Raw Water Plant, 100% of Ho Cau Moi Water Treatment Plant, and 100% of Nhon Trach 6 Wastewater Treatment Plant. 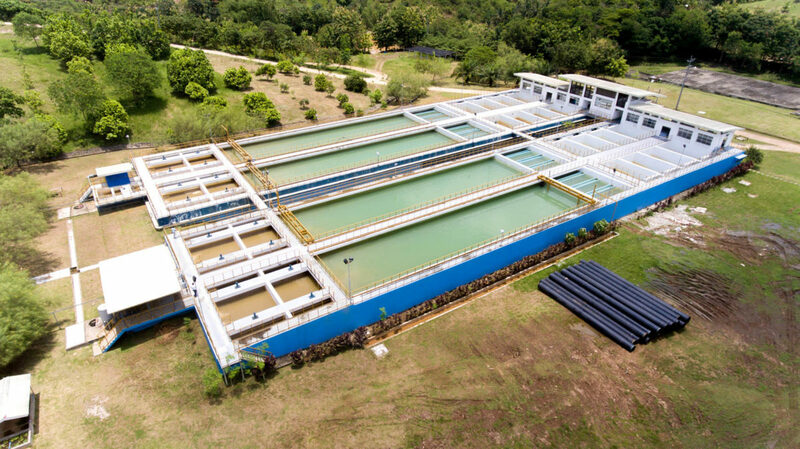 In June 2018, Metro Pacific Water acquired 49% of Tuan Loc Water Resources Investment (TLW), one of the largest water companies in Vietnam.TLW has an operating capacity of 310 million liters per day (MLD) and a billed volume of approximately 102 MLD as of end 2017. Majority of its capacity is supplied to industrial parks. 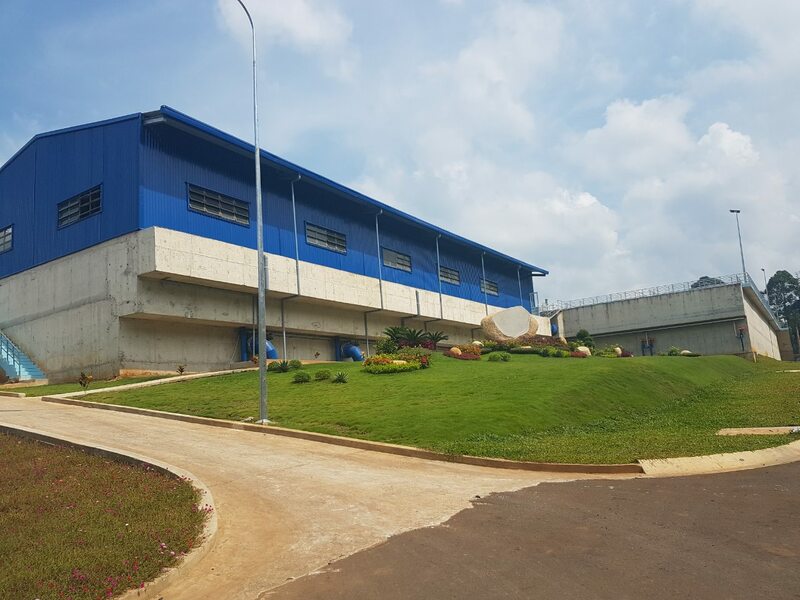 TLW’s main project assets are treatment plants in Dong Nai Province, the manufacturing satellite of Ho Chi Minh City and the location of the new Long Thanh International Airport, and Nghe An Province, the largest province in Vietnam by area and has a population of about 3.1 million people. 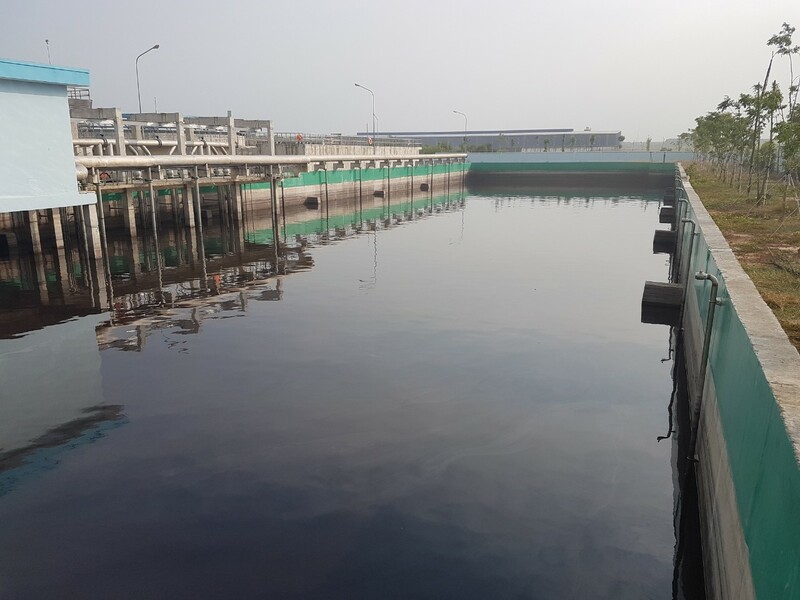 In May 2018, MPW acquired 45% of Phu Ninh Water (PNW). PNW has been granted a 50-year bulk water supply contract covering the Chu Lai Open Economic Zone, as well as urban areas, industrial zones, and nearby rural areas in Quang Nam province in Vietnam. 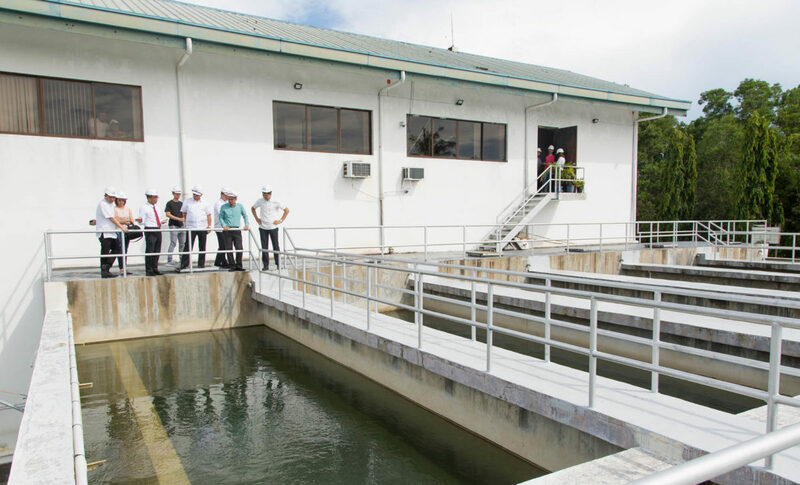 The company inaugurated the water treatment plant with a capacity of 25 million liters per day (MLD) in December 2018, with a potential to increase capacity to 300 MLD. Metro Iloilo Bulk Water Supply Corporation (MIB) is the bulk water supplier of Metro Iloilo Water District (MIWD), the water utility that provides water for Iloilo City, and the municipalities Cabatuan, Leganes, Maasin, Oton, Pavia, San Miguel and Santa Barbara in the Province of Iloilo. On May 5, 2016, Metro Pacific Water and the MIWD signed a Joint Venture Agreement for the supply of up to 170 MLD of bulk treated water to MIWD. In less than 2 months since it started operations, MIB recovered 6 MLD of treated bulk water through various efficiency measures in the Sta. Barbara Treatment Plant. In 2017, power efficiency projects from production wells were implemented by MIB resulting to a reduction of 0.16 kWh/cu.m. or Php 420,000 in power costs per month. 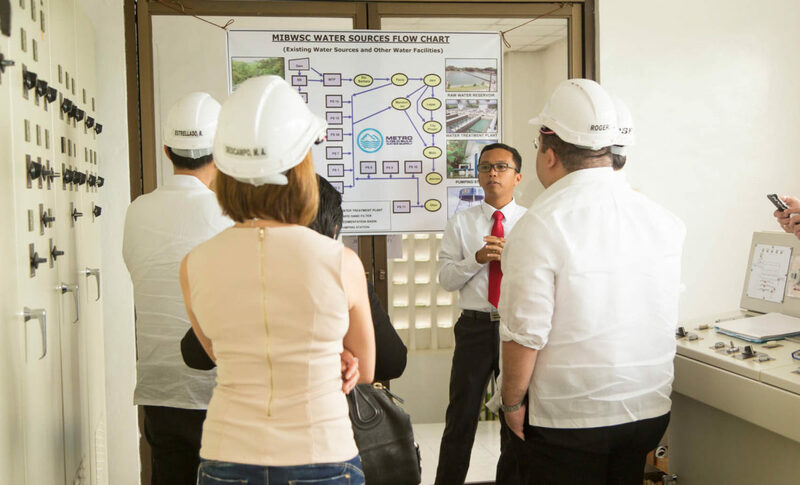 MIB also extended assistance to MIWD in their non-revenue water reduction programs across Metro Iloilo. Currently, MIB supplies 45 MLD of treated bulk water to MIWD and plans to expand production capacity by an additional 15 MLD by August 2018. Cagayan de Oro Bulk Water Inc. (COBI) is the bulk water supplier of Cagayan de Oro City. On August 14, 2017, the Cagayan De Oro Water District (COWD) and Metro Pacific Water signed the joint venture agreement for the 100 MLD Bulk Water Supply Project. 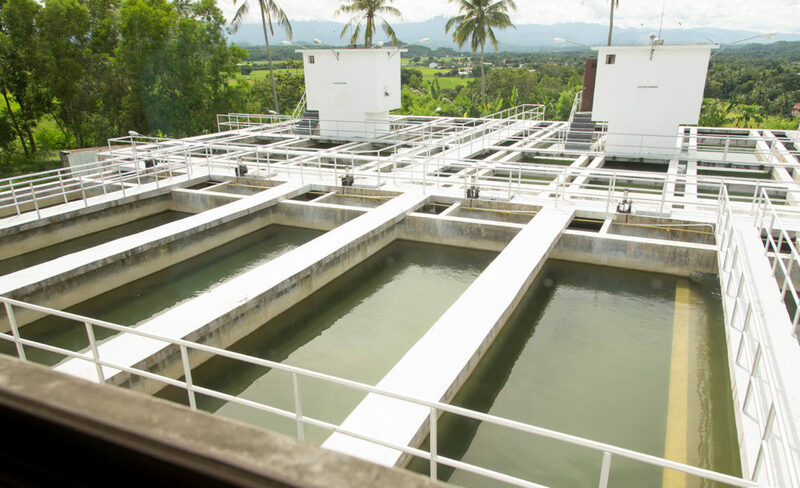 COBI started supplying an initial 40 MLD of bulk treated water within the eastern sector of Cagayan de Oro. 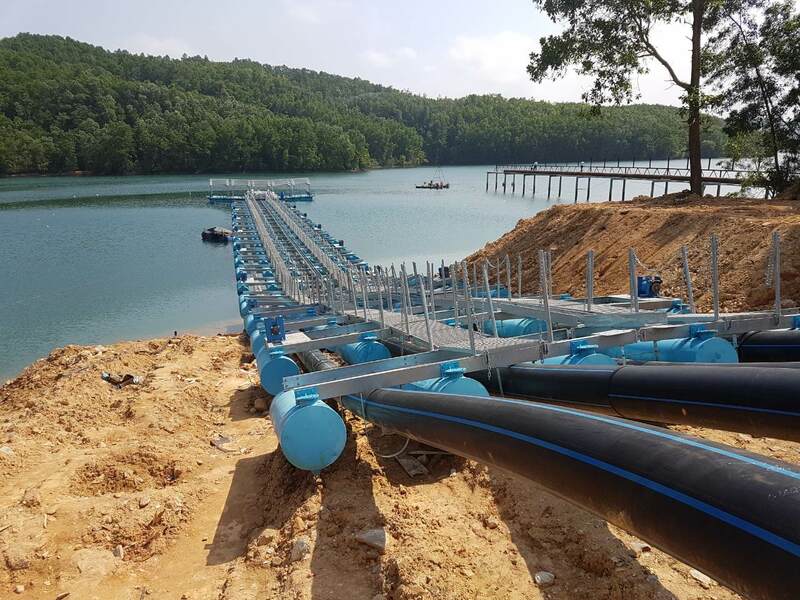 Ecosystem Technologies International, Inc. (ESTII) is a leading wastewater solutions company with over 25 years of technical expertise in wastewater treatment and reuse, water treatment and water resources management. Since 1995, it has designed, built, and operated over 600 projects. 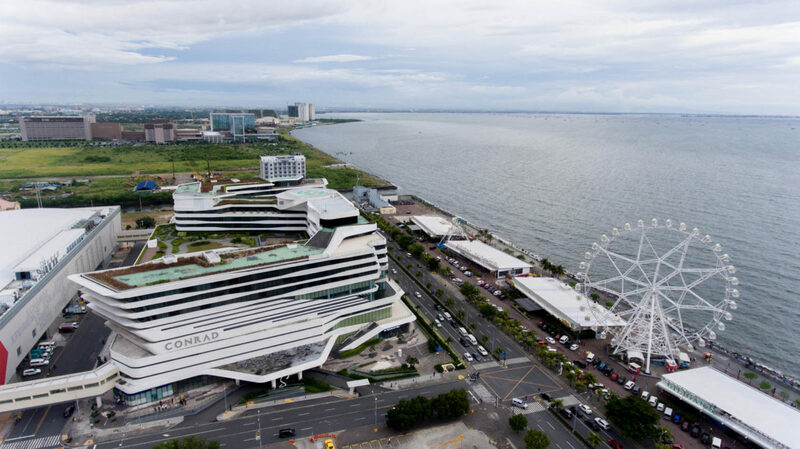 Its clients include major malls, offices, commercial and residential property developers, hotels and resorts, hospitals, and industrial facilities. 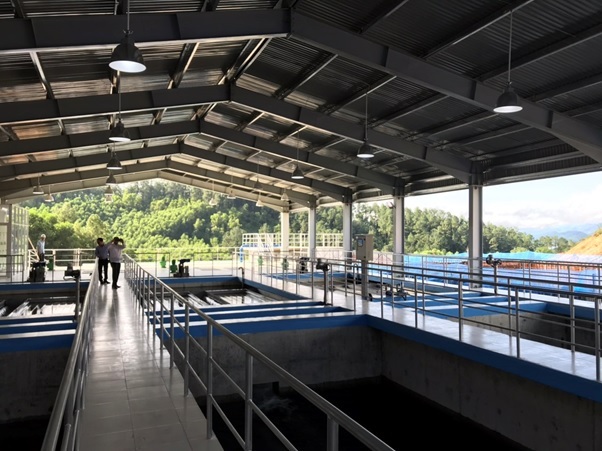 In 2017, ESTII partnered with Butuan City Water District (BCWD) to build and operate the first of its kind bulk water treatment plant designed to handle turbidity levels as high as 10,000 NTU. 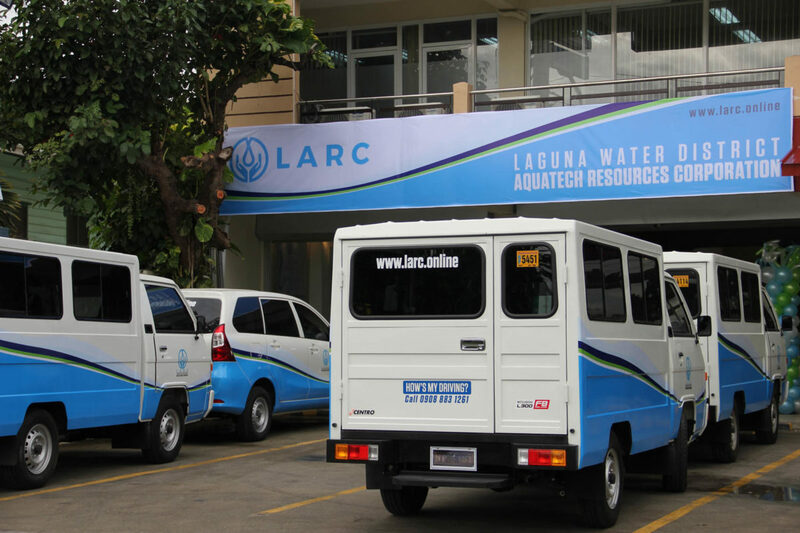 Laguna Water District Aquatech Resources Corporation (LARC) is the water distribution company that serves five municipalities in Laguna, namely Los Baños, Calauan, Bay, Victoria, and portions of Nagcarlan. It is the joint venture company formed by the Laguna Water District and EquiPacific Holdco Inc (EHI). 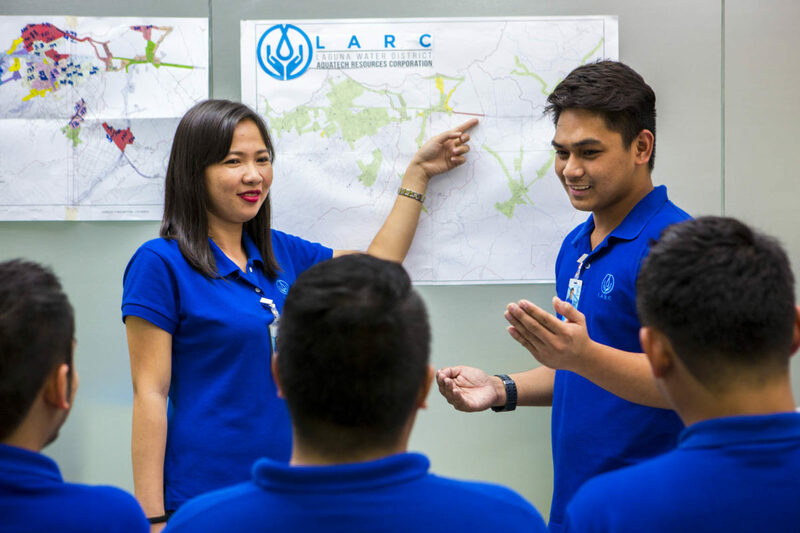 Since LARC started operations in January 2016, it has expanded its coverage to additional barangays in Nagcarlan, and successfully increased water pressure in several locations. Today, 34,321 households are connected to the LARC network, and more than 93% receive 20psi minimum water pressure. 24/7 water availability also improved from 57% of customers in 2015 to 95%. For increased customer convenience, LARC has partnered with more payment centers for settling water bills, automated its customer service system, and relocated to its new office. Dedicated Zone Specialists also conduct regular visits in their service areas and resolve on-site issues of concessionaires. 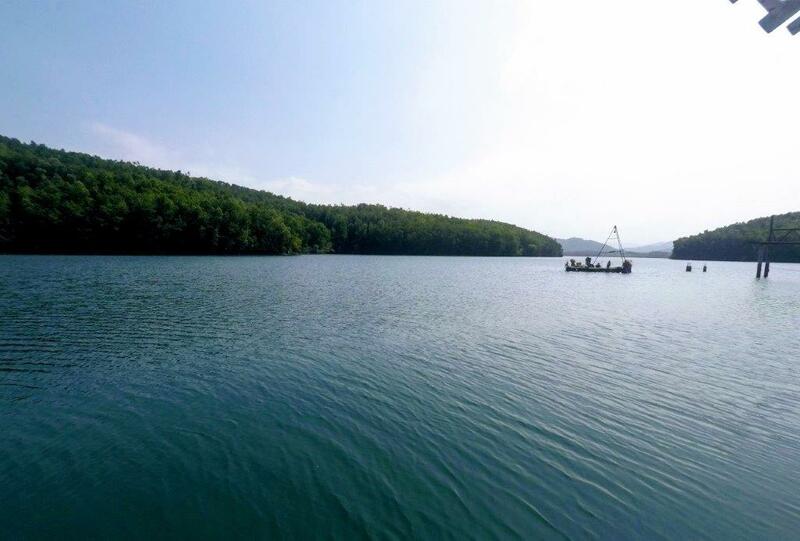 Tuan Loc Water Resources Investment Joint Stock Company (TLW) in Vietnam holds 100% of Song Lam Raw Water Plant, 100% of Ho Cau Moi Water Treatment Plant, and 100% of Nhon Trach 6 Wastewater Treatment Plant. 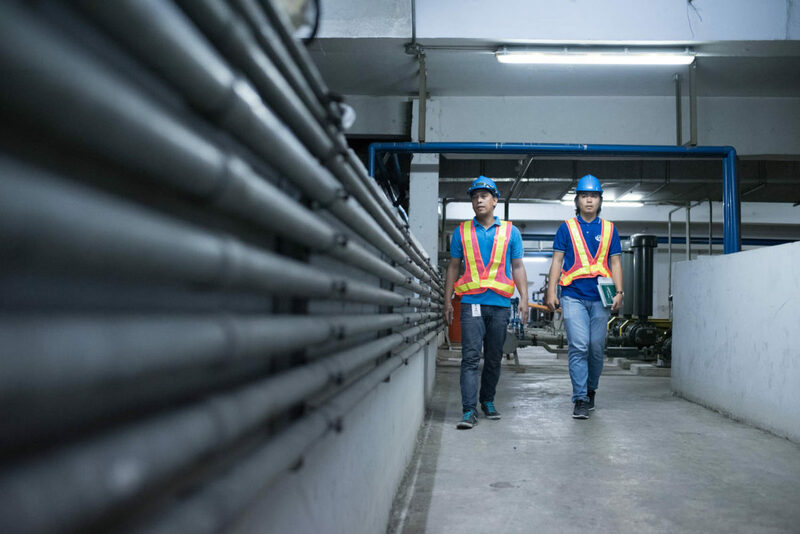 Phu Ninh Water (PNW) (TLW) holds a 50-year build-to-own contract to develop a water supply system, which would meet clean water demand in the Chu Lai Open Economic Zone, urban areas, industrial zones, and adjacent rural areas in Quang Nam province. Metro Iloilo Bulk Water Supply Corporation (MIB) is the exclusive bulk water supplier of Metro Iloilo Water District. Cagayan de Oro Bulk Water Inc. (COBI) is the bulk water supplier of Cagayan de Oro City. Laguna Water District Aquatech Resources Corporation (LARC) is the water distribution company that serves several municipalities in Laguna.